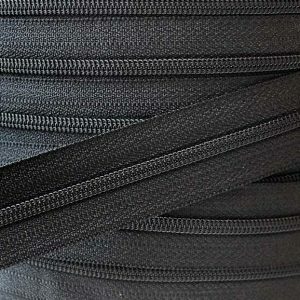 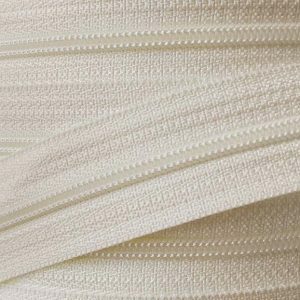 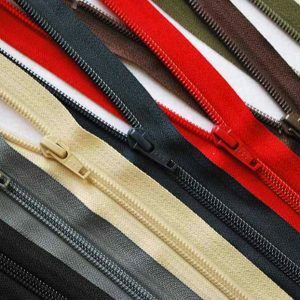 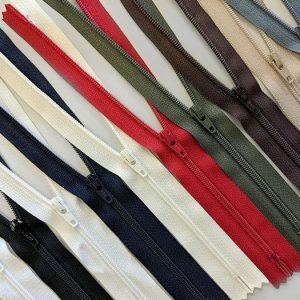 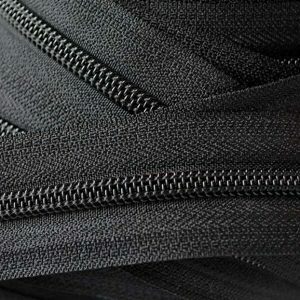 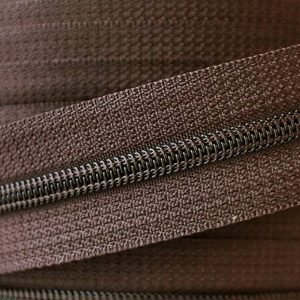 YKK Spiral Zips are a medium weight zip ideal for knitwear, jackets, cardigans, sportswear and baby wear. 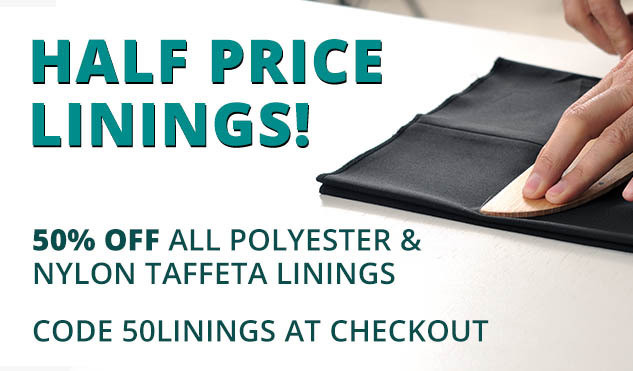 We stock over 9000 products at William Gee, so not everything we hold is currently available online. 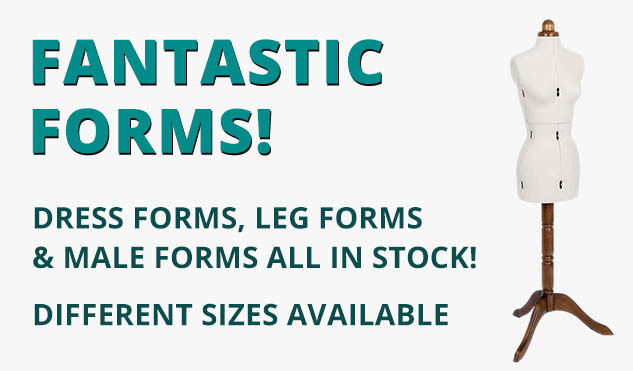 If you cannot find what you’re looking for, please call us on 020 7254 2451 or get in touch here, and we’ll do our best to stock what you need.